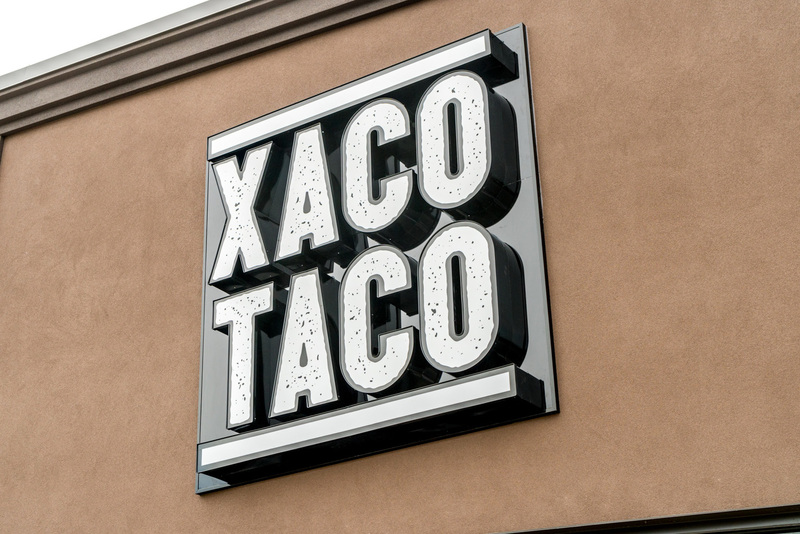 XACO TACO is growing and we are now accepting applications for franchise partners. Please fill out the preliminary application below and we will get back to you with franchise details. © 2019 XACO TACO. All Rights Reserved.